Recently on Andrew’s travels he made a quick stop in sunny Mackay, Qld. It also happened to be the Mackay Expo at that time, the 19th & 20th of May, which he decided would be worth a look. 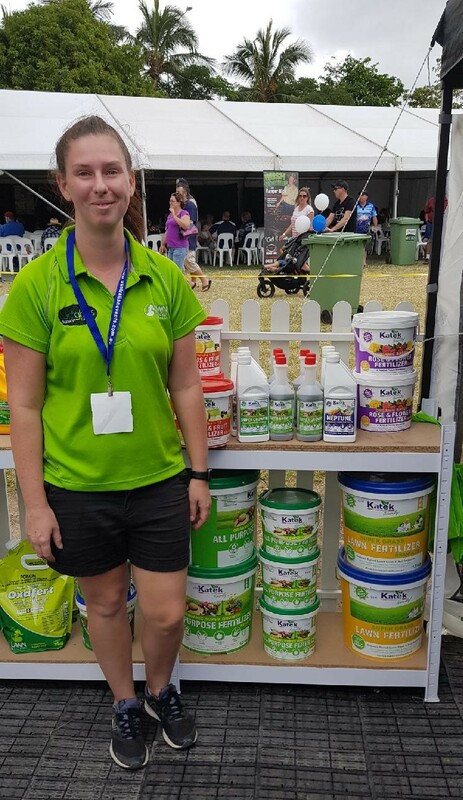 He spoke to a lot of great customers and came across Gavin & Kaihla from Turfgrass Mackay who had a great range of our products, including our Neptune seaweed concentrate and SuperGrowth liquid fertilisers on display on their site! 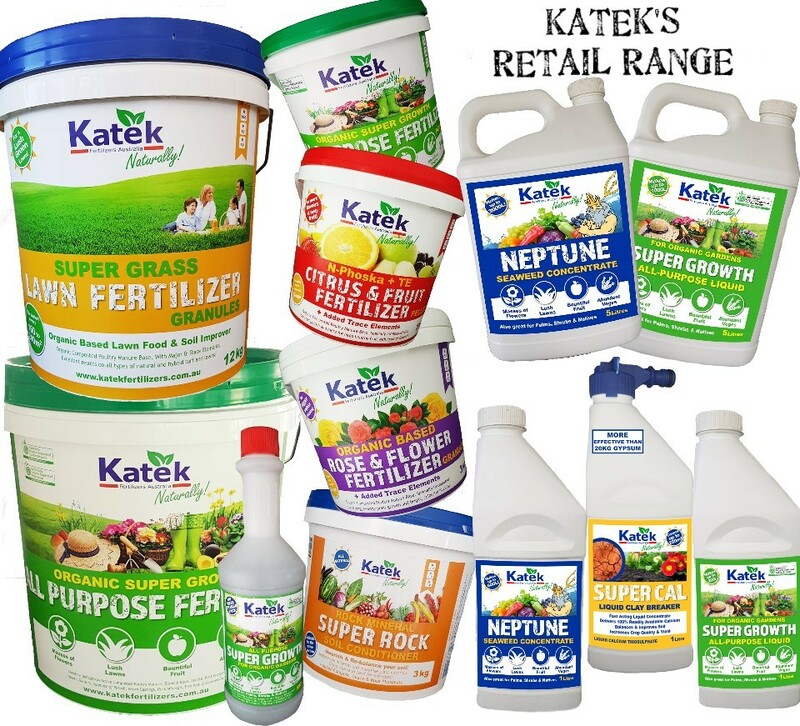 See Kaihla from Turfgrass Mackay with their display of Katek products!